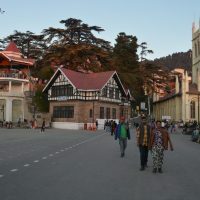 Shimla is the capital of north Indian state Himachal Pradesh. 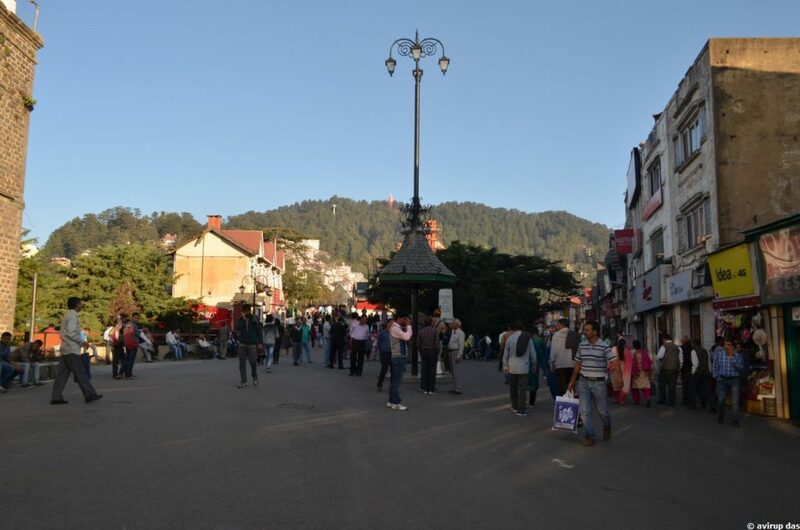 This big mountain city is very famous for attracting tourists across the globe by its natural scenic beauty. 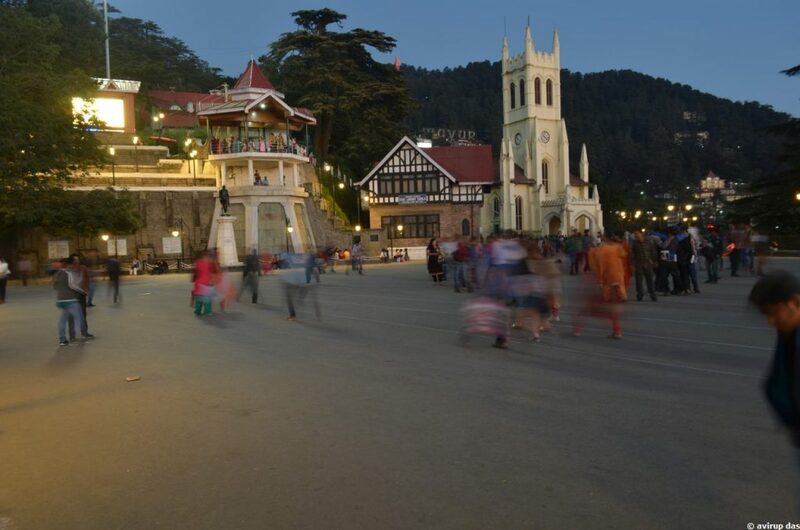 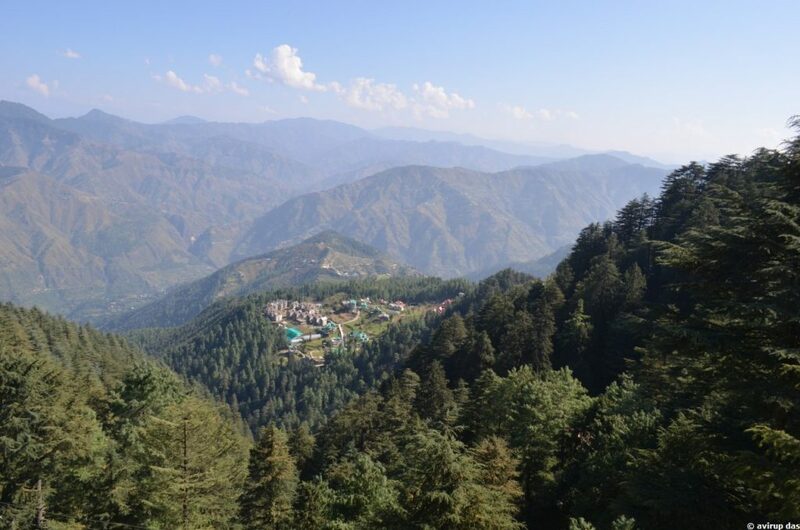 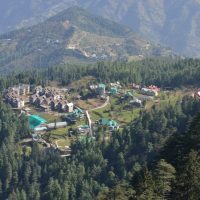 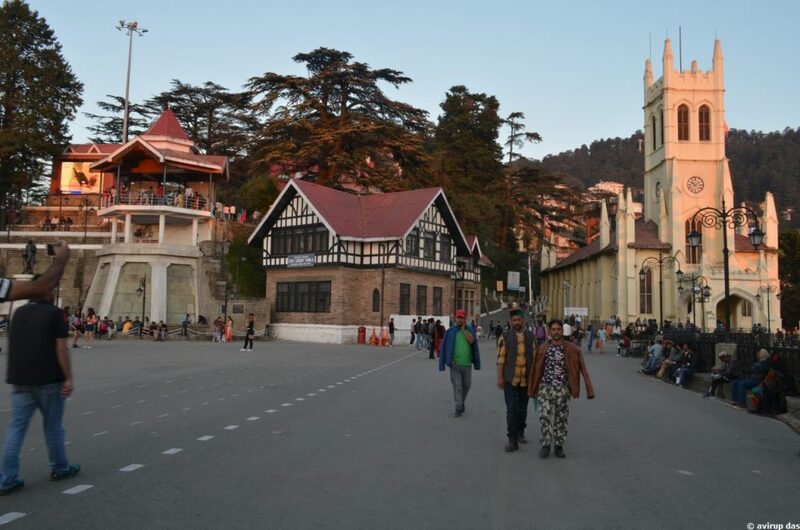 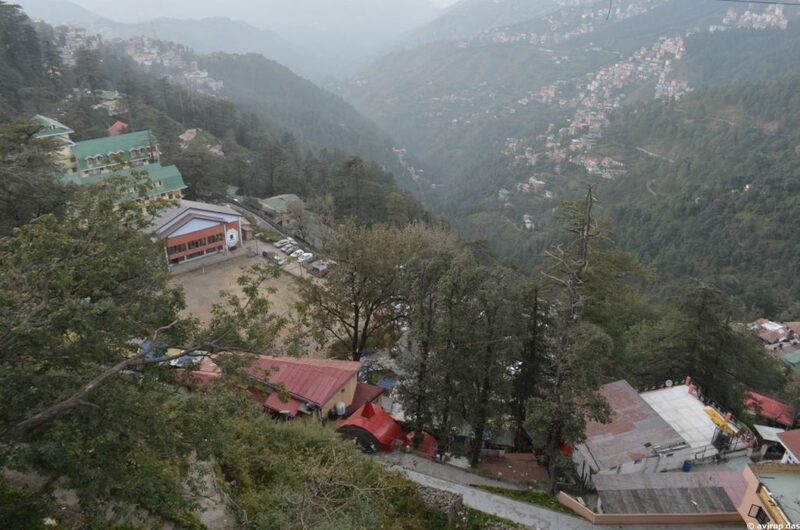 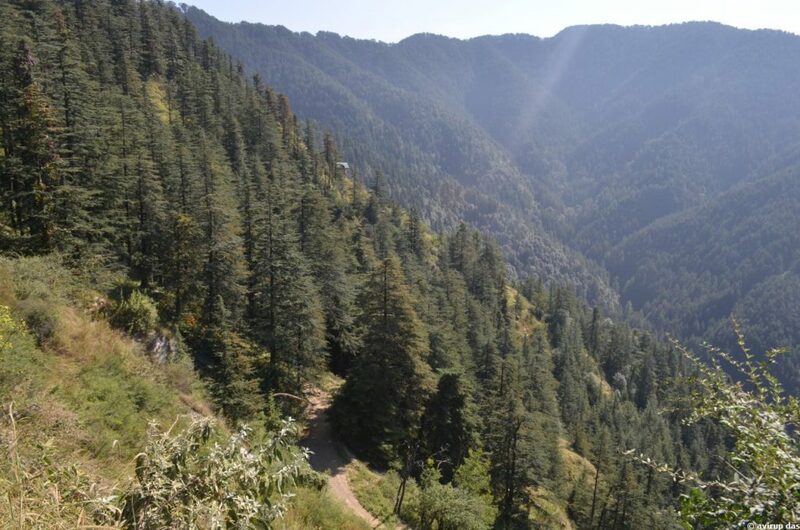 Up & Down hilly roads, mountain houses, pleasant to chilly even snowy weather, Pine trees and all cosmopolitan facility along with magnificent views around the city – all these describes Shimla best. 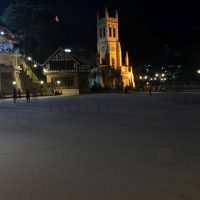 City wraps itself with snow in every winter. 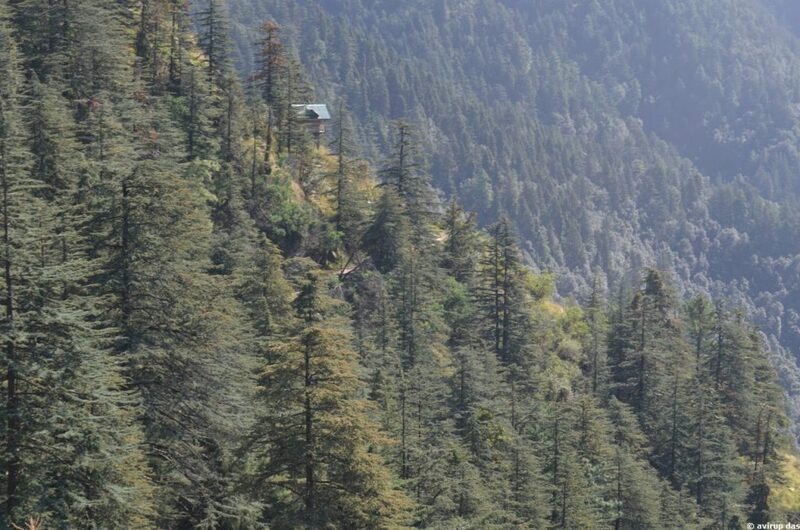 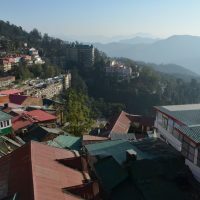 From Delhi Bus service available to Shimla. 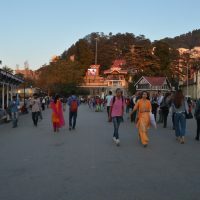 To go by Train need to catch Delhi to Kalka route’s Train, this is the nearest and convenient Railway station to reach there. 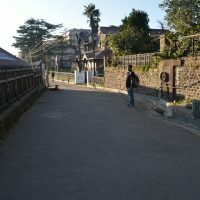 Distance from Kalka is around 90KMs, takes around 6hr by Toy Train. 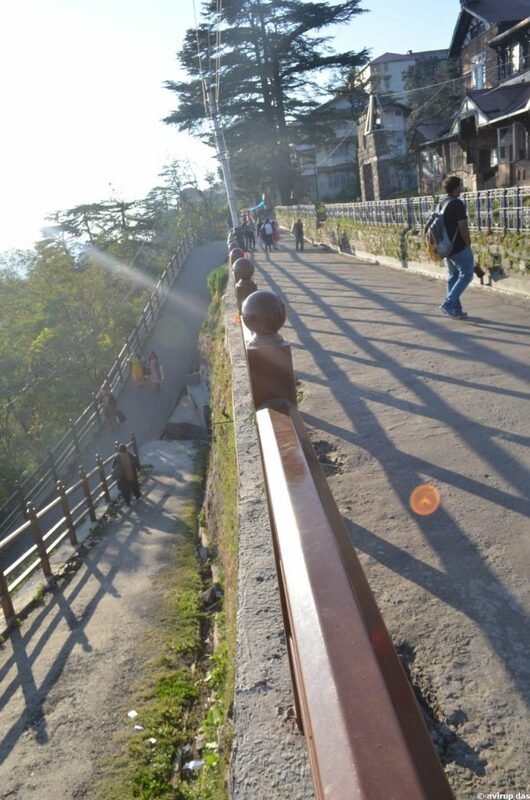 The Toy Train ride of KALKA-SHIMLA RAILWAY(narrow-gauge) is a UNESCO World Heritage Site. 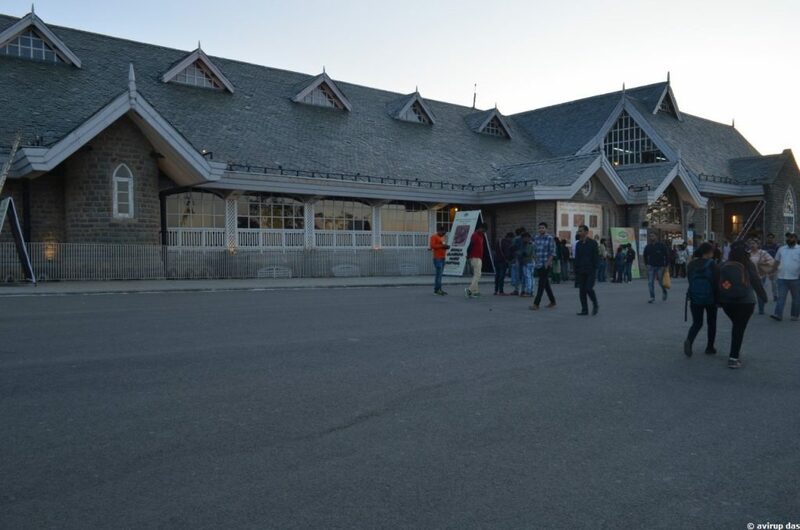 Bus service also there from Chandigarh, but frequency need to check. 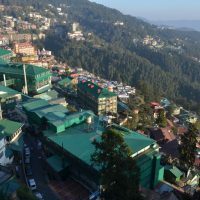 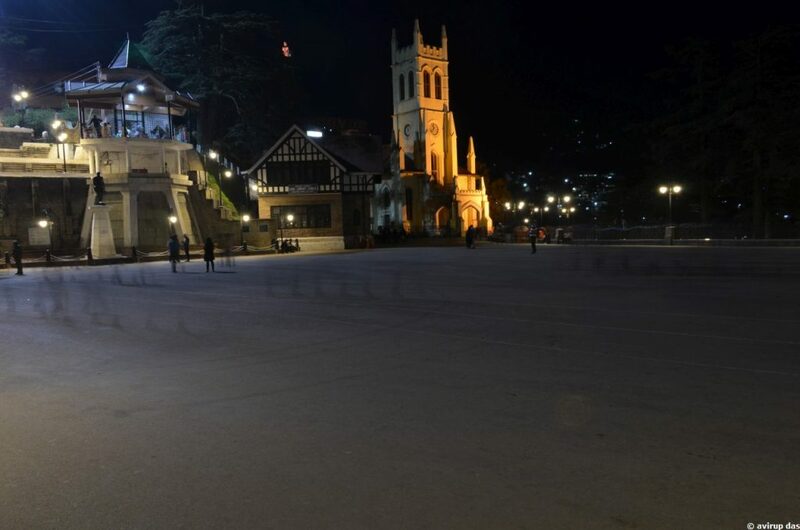 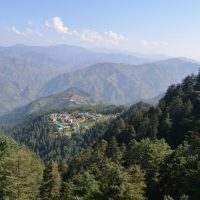 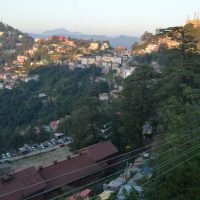 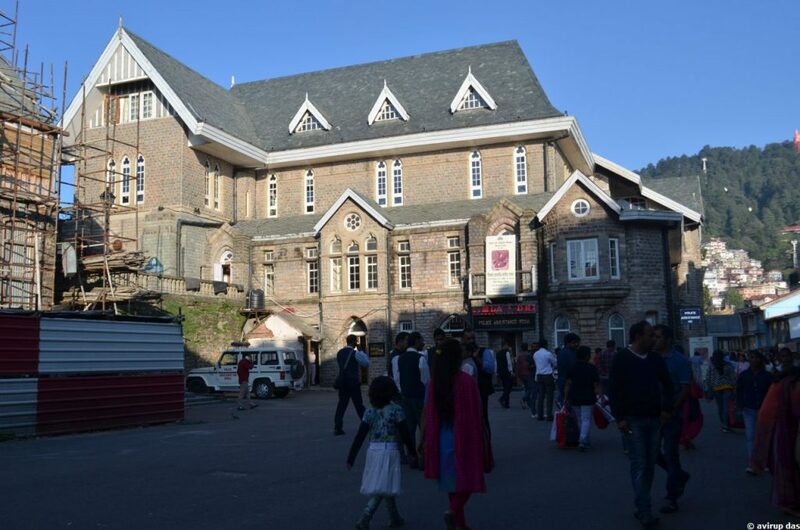 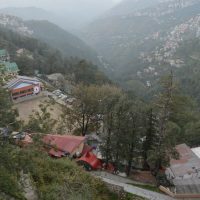 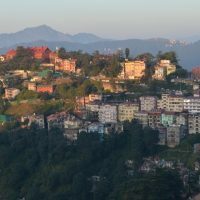 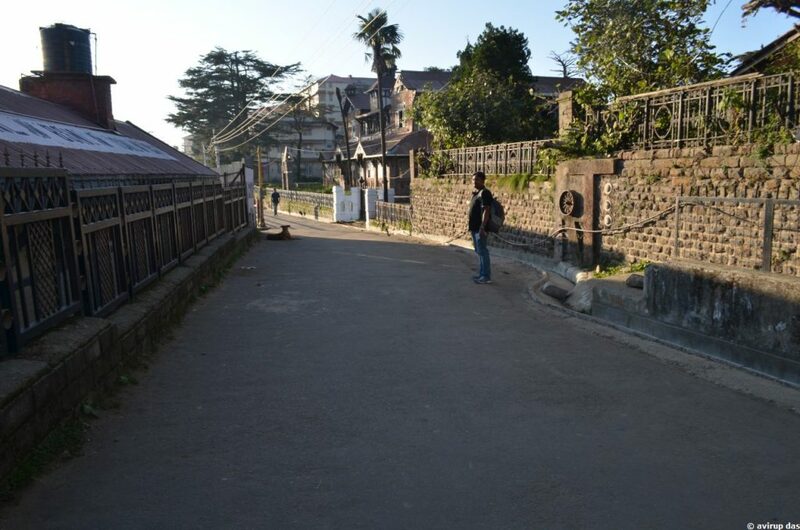 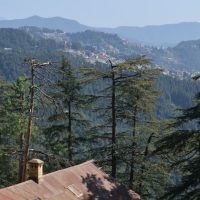 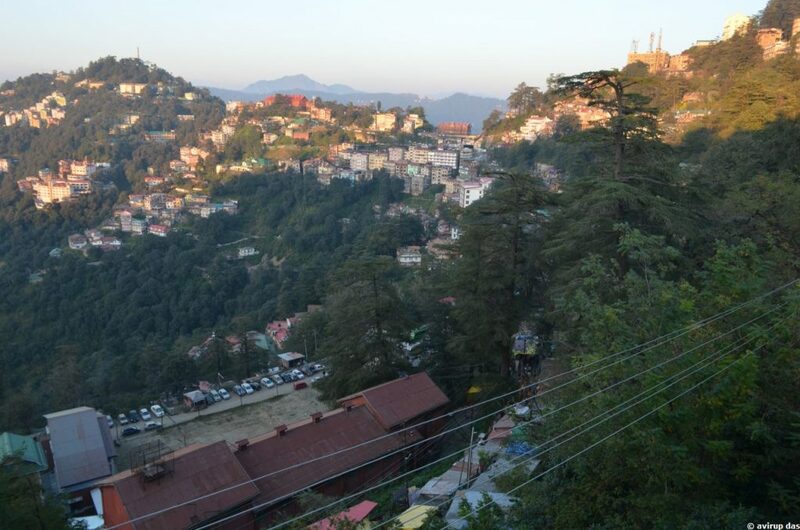 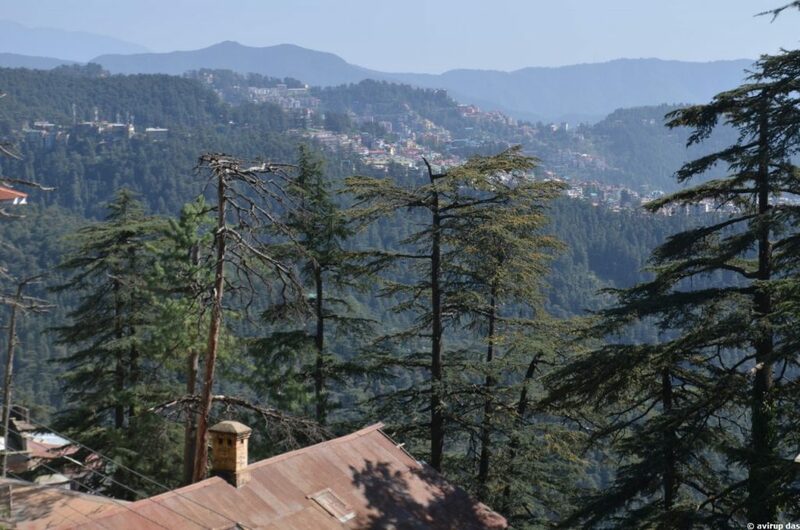 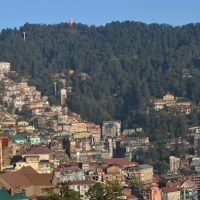 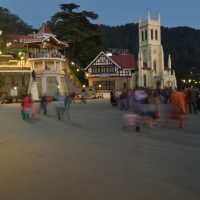 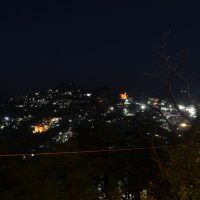 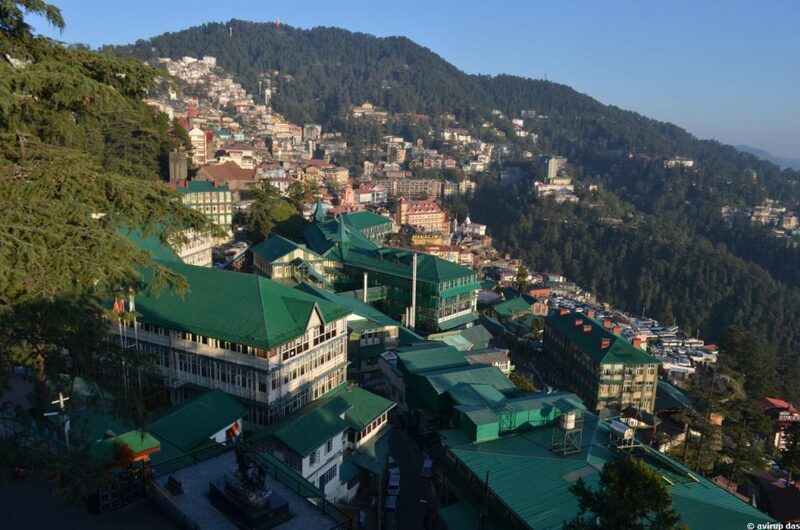 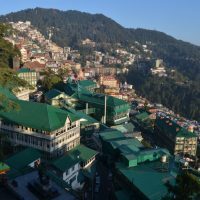 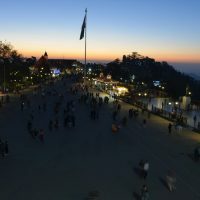 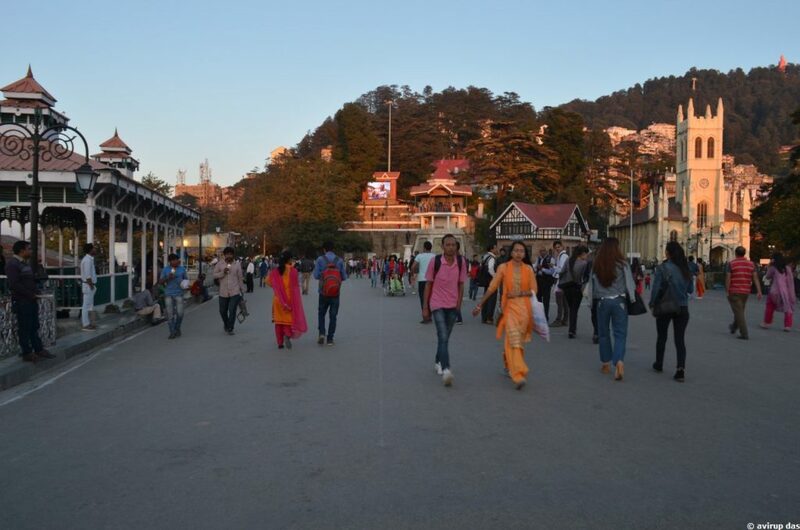 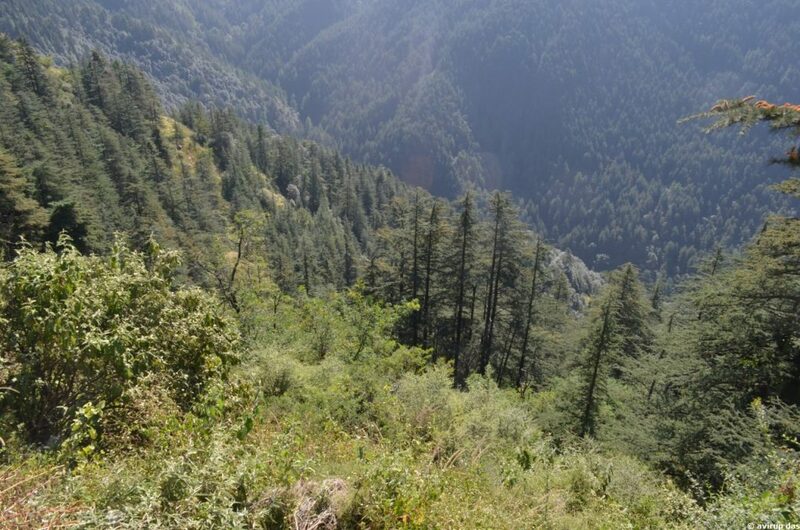 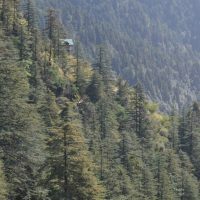 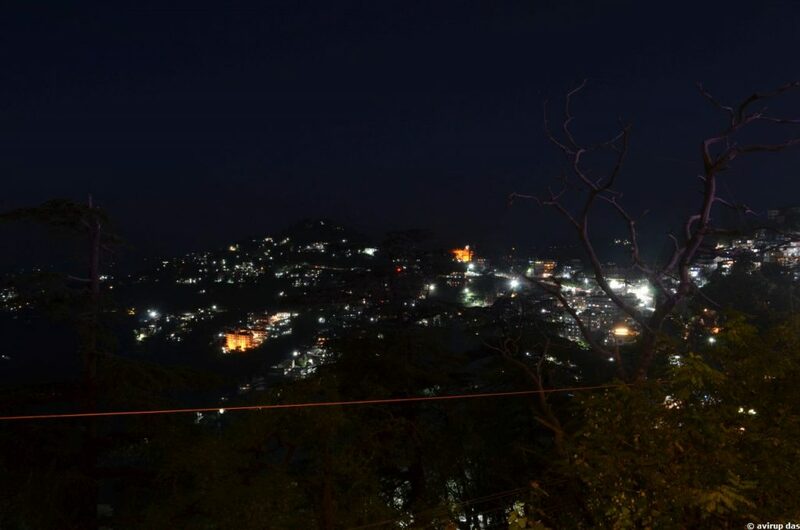 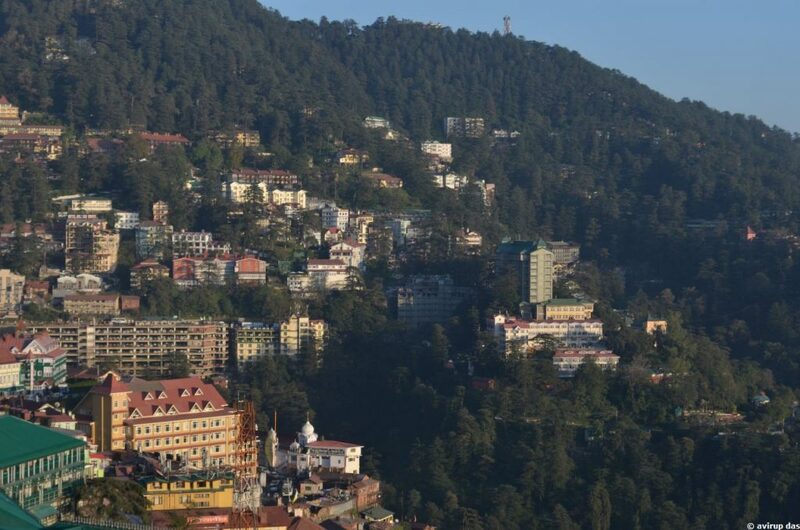 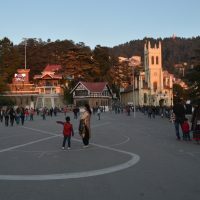 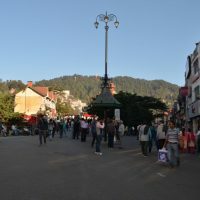 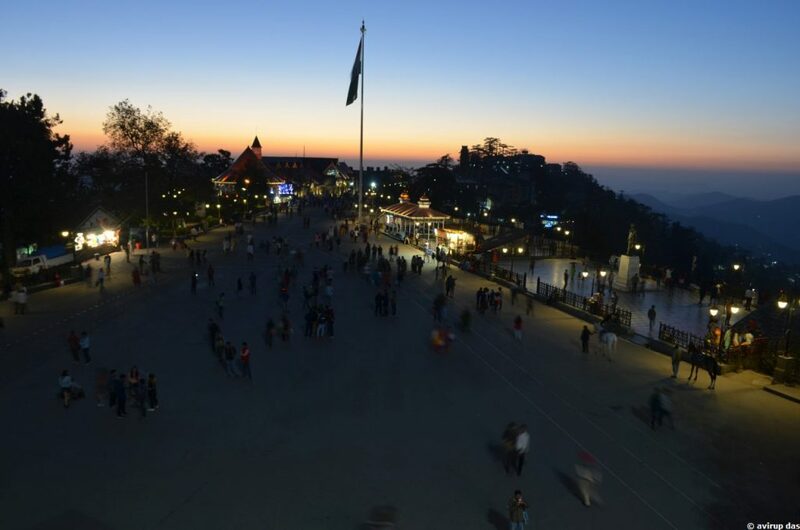 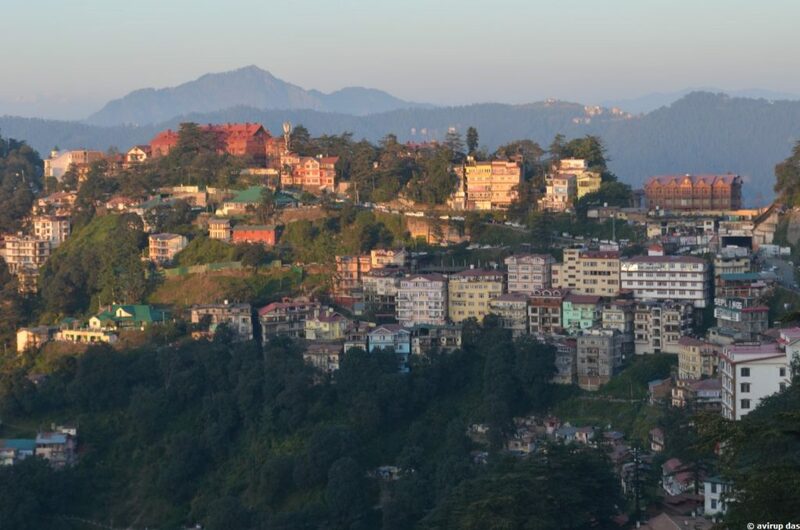 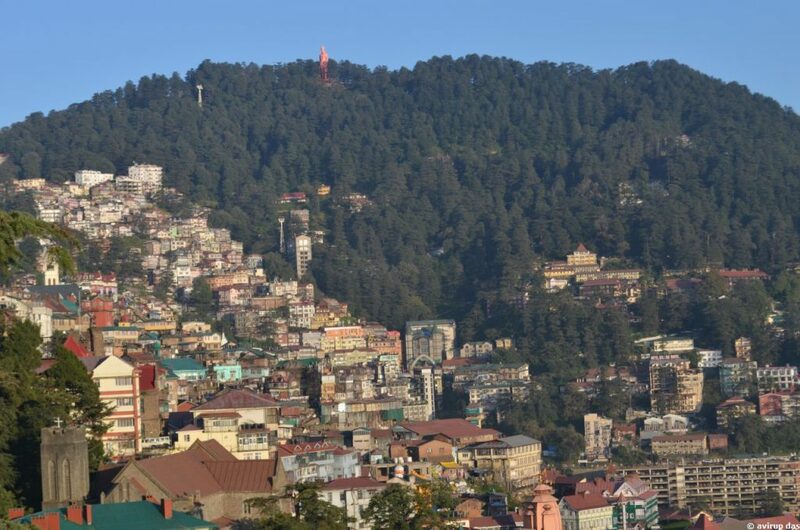 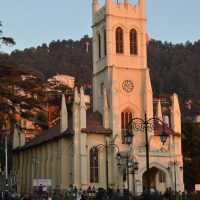 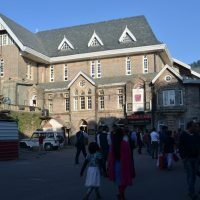 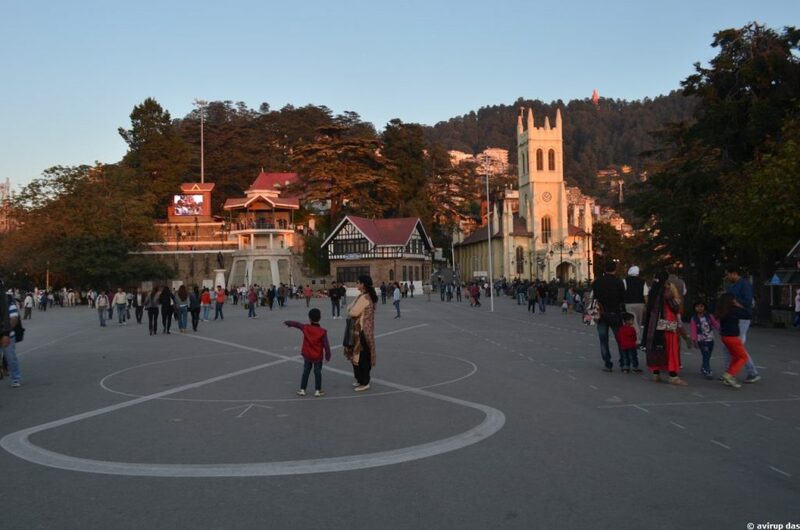 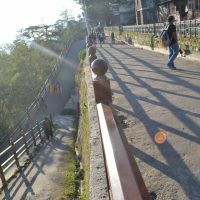 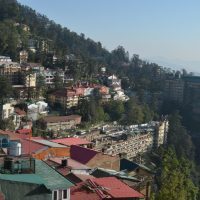 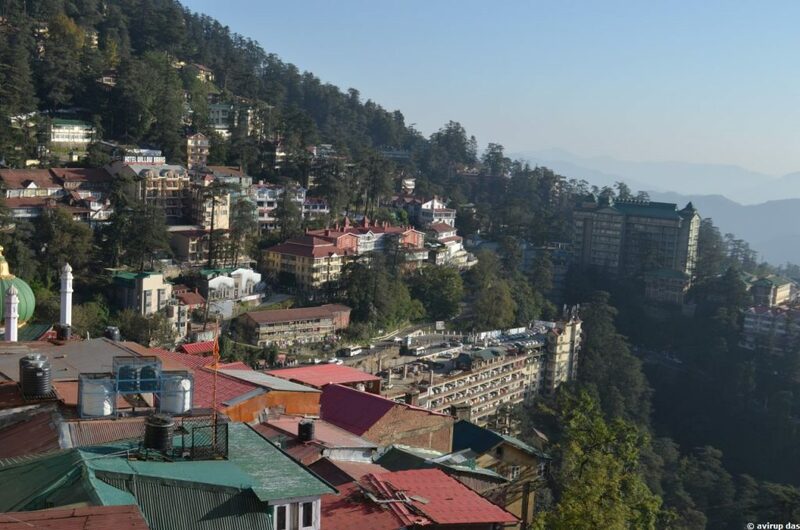 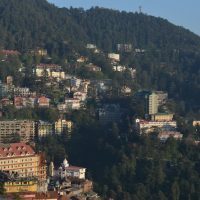 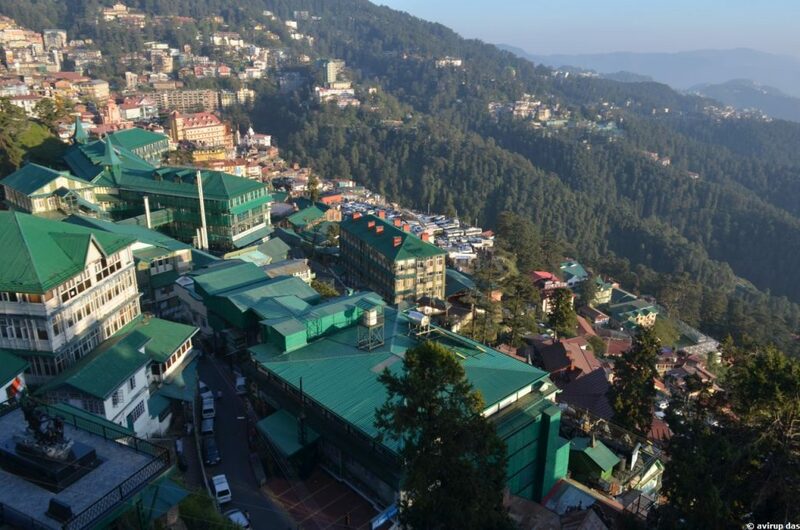 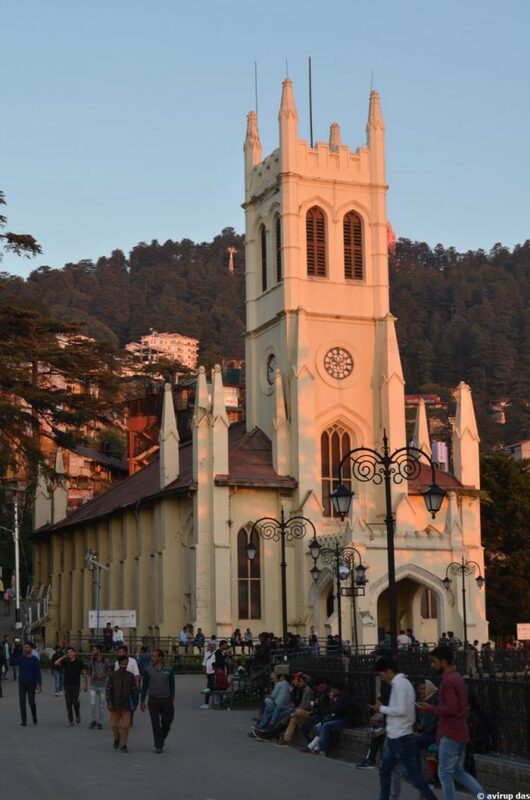 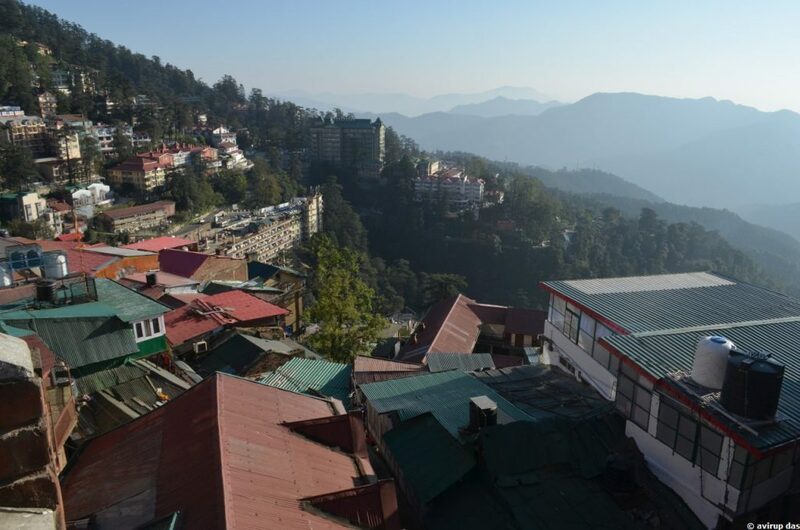 Awesome mountain city, Hills around, Ridge, The Mall Road, Heritage Walk, Church, Lakkar Bazar, Shimla Kalibari, Jakhu Hills and a bird’s eye view of entire Shimla town. 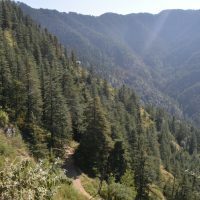 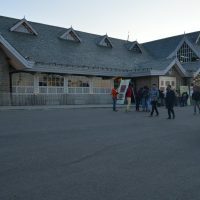 Heritage Walk, Horse Riding in Kufri, Para-Gliding etc. 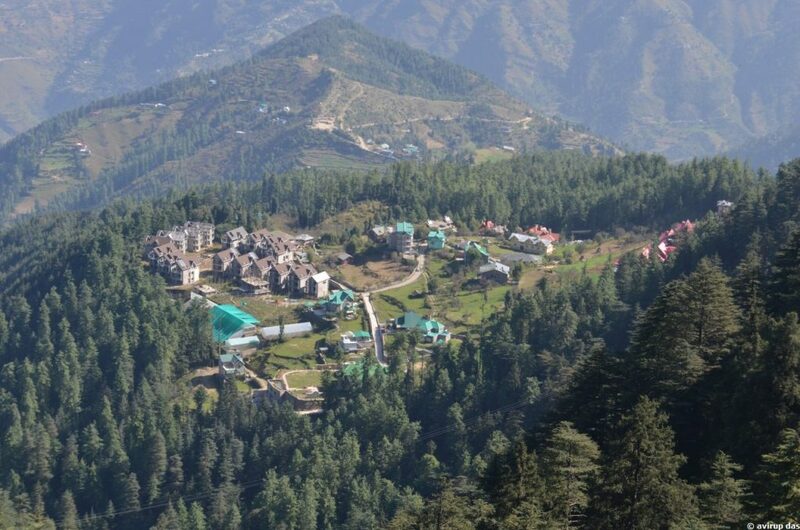 Plenty and Wide Range of accommodations available, Resort to Budget hotel. 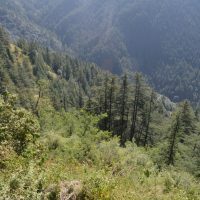 Summer 10ºC to 30ºC, winter -2ºC to 10ºC.